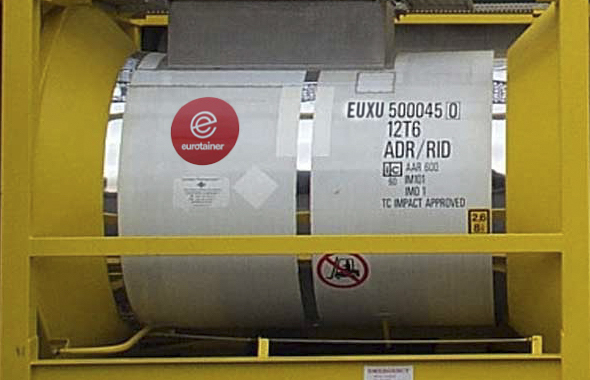 Eurotainer tank containers are among the most versatile on the market by offering equipment that can carry CO2 and other air gases in the same tank. No need any longer for a separate fleet of tanks for CO2 shipments! 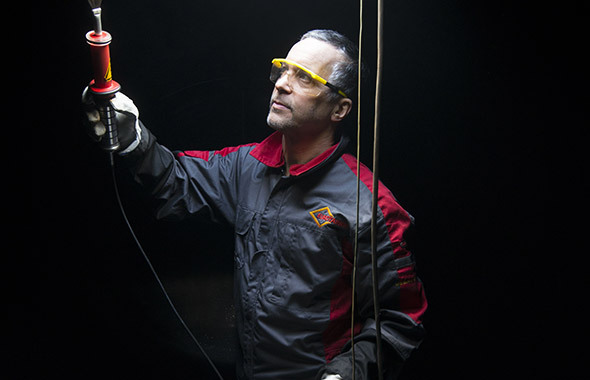 Our global inventory of equipment supported by a network of maintenance facilities delivers the confidence you are looking for in a leasing partner. Our team of technical experts are here to support you with any questions you may on our cryogenic tanks. 20 foot models; 8 feet, 6 inches in height and 8 feet wide ISO dimensions for international transport. 20 foot tank capacity ranges from 22000 to 22500 liters (5811 to 5943 US gallons). Custom specifications available. Working pressures: Ranging from 10 bar/145 PSI to 24 bar/348 PSI, depending on product service. Inner and Outer vessels: Both vessels are built in 304 grade stainless steel, for lower maintenance cost and lighter weight. Product piping is 304 grade stainless steel with suitable relief devices and valving for product fill, product withdrawal and pressure building.